Thank you very much for always having drunk this alcoholic wine. My name is Satoko Hasegawa who is a daughter of the sixth generation Kuramoto who is an engineer. In the warehouse, I am the first to be a women's clerk, I have been studying sake making with my heart that I want to make my own sake someday under the guidance of Mr. Toshi from today's collection. Today, with the permission of Kuramoto, Dusan, I decided to release sake "Sato no Ru" that I was charged with. 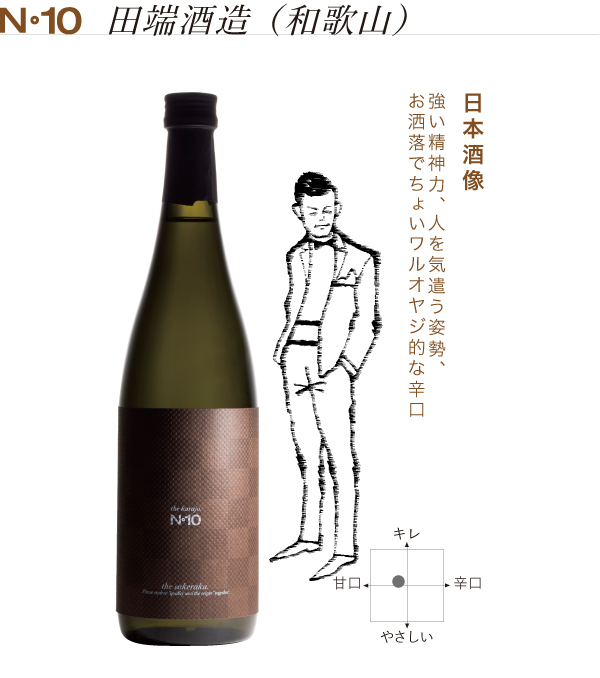 It is a liquor made by the daughter of a small sake brewery, but I would be pleased if you could taste it. We will continue to strive for sake making, so please take care.